Our headphones were designed for optimal comfort and convenience to make listening in bed more enjoyable and disruption free. 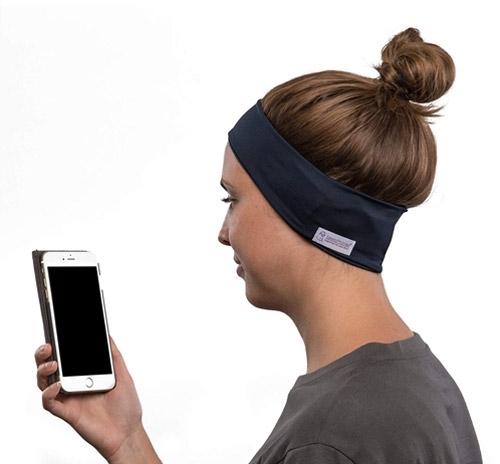 It also offers lightweight, ultra-thin speakers embedded inside a soft and cozy headband. They block out ambient noise without using earplugs that are painful & fall out. 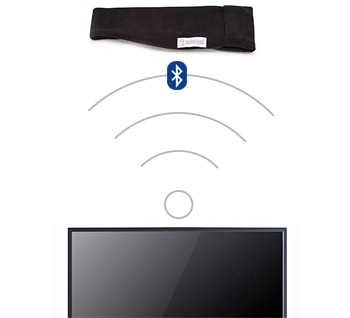 No more tangly wires and painful ear buds or awkward headphones. Also comes with built-in volume and play/pause controls. *Note: Due to health and safety considerations we can not accept returns or exchanges on this product unless the product is faulty. Please select your size carefully by measuring your head size. 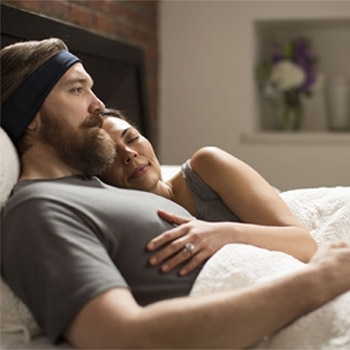 SleepPhones are available locally for fast delivery around Australia and New Zealand including: Melbourne, Sydney, Central Coast, Brisbane, Gold Coast, Cairns, Perth, Adelaide, Canberra, and Hobart, Auckland, Christchurch, and Wellington as well as all other metro and urban areas. Due to health and safety considerations we can not accept returns or exchanges on this product unless the product is faulty. Please select your size carefully by measuring your head size.